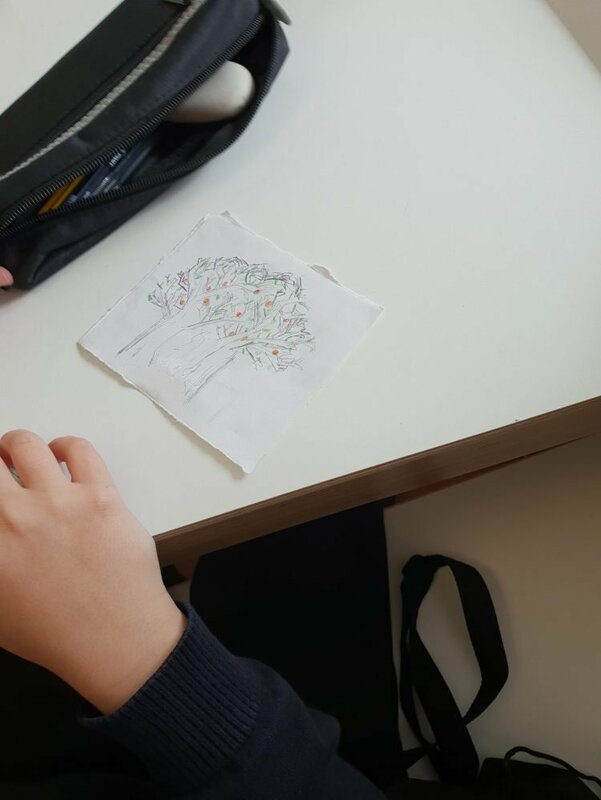 What do Art, Geography, English, and Biology have to do with creating an orchard? 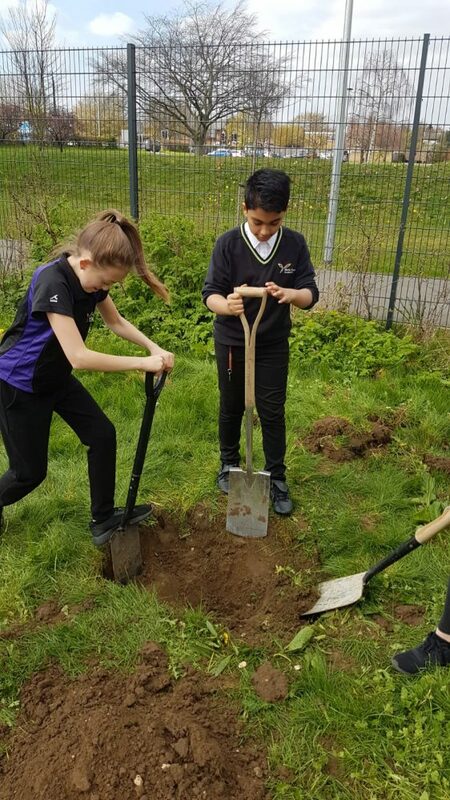 Your first thought might be not a lot, but dig a little deeper and the connections start to become a lot clearer, as Year 7 Pupils from North Cambridge Academy discovered during the creation of their new school orchard. Victoria Tait, Education for Sustainability Coordinator at Anglia Ruskin University, shares her experience of being part of the project. “We should create a school orchard!”. This was the first comment from the Vice-President of Anglia Ruskin’s Sustainability Society, Emilia Idziak, in response to a funding call from Change Agents UK – a charity that supports students to share their vision of sustainability on campus and in the local community. “We should be supporting young people to learn more about growing their own fruit, and caring for nature!” Having previously enjoyed some of the delicious fruit that Emilia had grown in her own garden, it didn’t take long for the rest of the Sustainability Society to be convinced by this proposition, and for me to agree to support them. 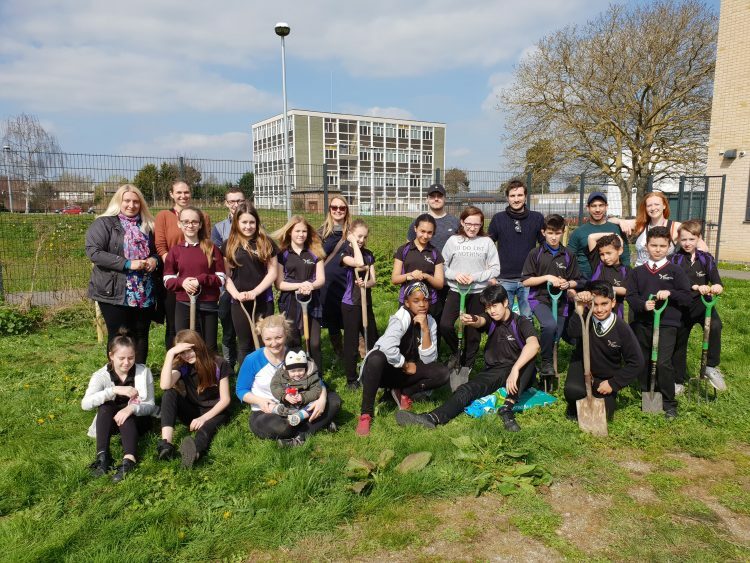 A few weeks later we had established a connection with a local secondary school, North Cambridge Academy, where staff had long been eager to get pupils to grow their own fruit and vegetables, but lacked the time and money to be able to get a project started. For Mr Burke, the geography teacher who led the project at North Cambridge Academy, it was crucial that pupils were involved in the process from start to finish: “The more involvement and responsibility you can give the young people the better. This needs to be their project, and something they can invest their time in and feel proud of”. On my first meeting with him at the school, we agreed that I would spend a day with the pupils thinking about global sustainability and how this linked to the work they would be doing at a local level through the creation of the orchard. 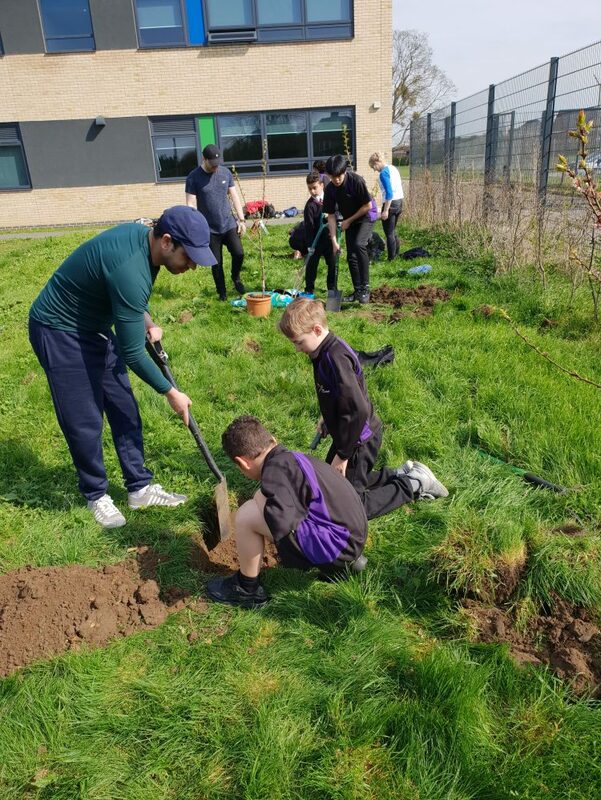 The pupils would have time later that day to carry out their own enquiry based projects to decide which fruit trees we should plant in the orchard. 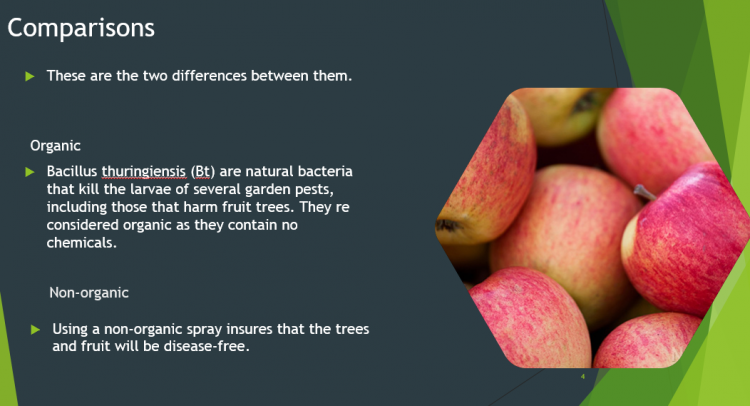 Their presentations would be judged by two students from the Sustainability Society, and the selected fruit trees would be planted roughly 6 weeks later. In preparation for the planting, the students from the Sustainability Society and I spent time looking at various websites, including The Orchard Project’s. This proved an invaluable source of knowledge, especially when it came to the technical aspects of how to actually plant a tree! (Visit our Guides & Advice section here). 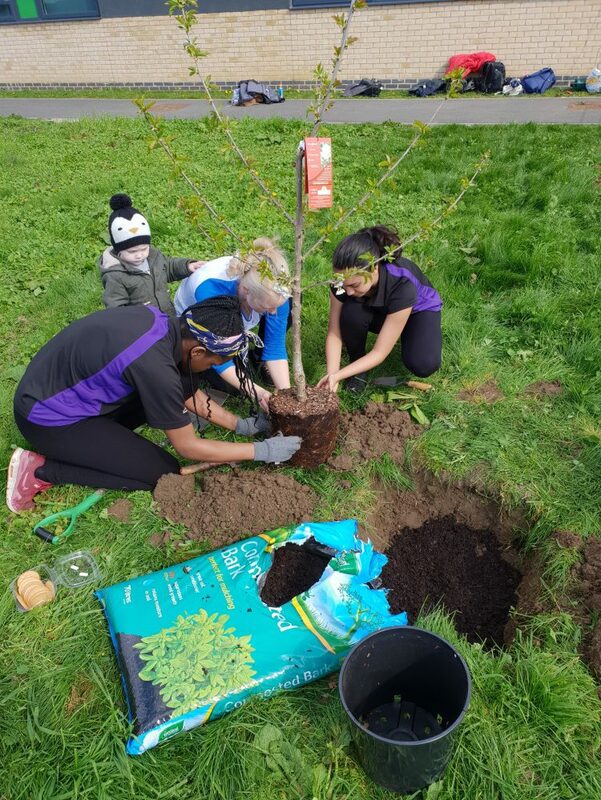 We also enlisted the help of local orchard expert, Mr Baxter, who set up one of Cambridge’s largest community orchards – the Midsummer Common Community Orchard. Mr Baxter kindly agreed to join us on the day to give a tree planting demonstration, and ask the pupils the all-important question: round hole or square hole? The day earmarked for planting finally arrived and, fortunately for us, was beautiful and sunny. 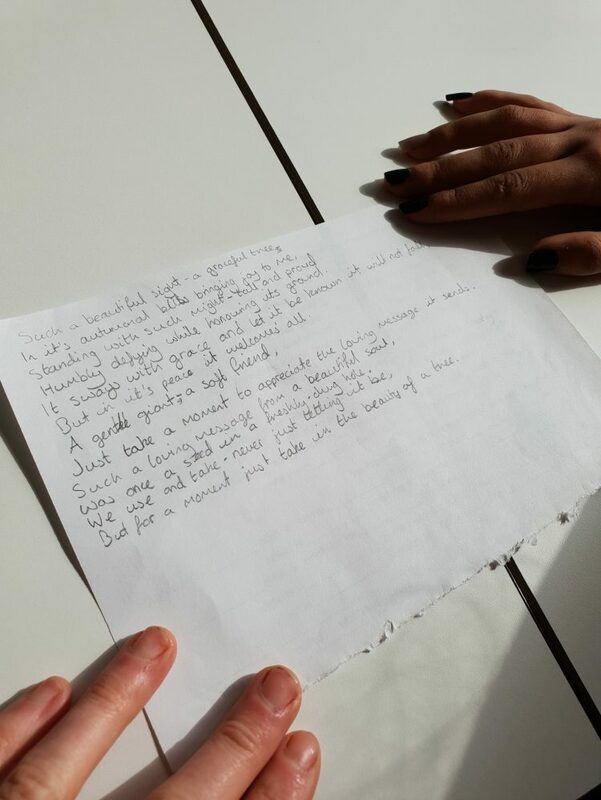 The pupils spent an hour in the morning creating poetry and art work (inspired by The Lost Words, a beautiful book about words from our natural world by Robert Macfarlane) which they would then plant with the trees as part of the day’s legacy. The day was a great success and a huge amount of fun for the students and pupils! Many legacies were created on the day, including a new Sustainability Club at North Cambridge Academy so that the pupils can look after the trees, and an agreement between students in the Sustainability Society that they should set up similar projects in other secondary schools in Cambridge.